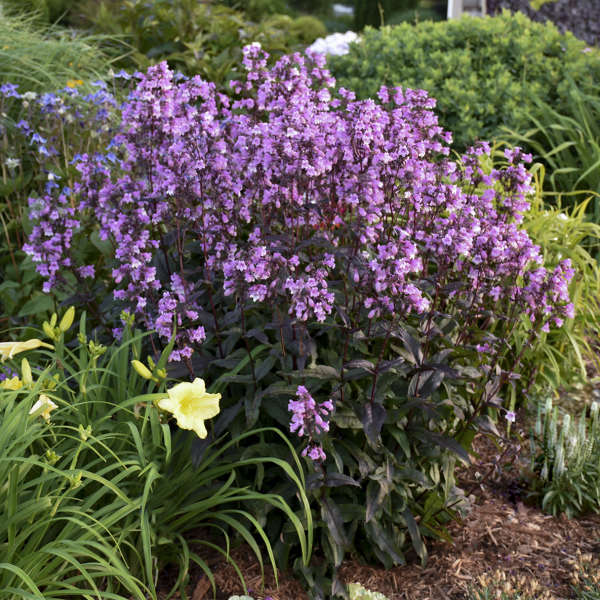 Penstemon 'Midnight Masquerade' PP29603 CPBRAF | Walters Gardens, Inc.
An attractive new genus to the Proven Winners® perennial lineup! 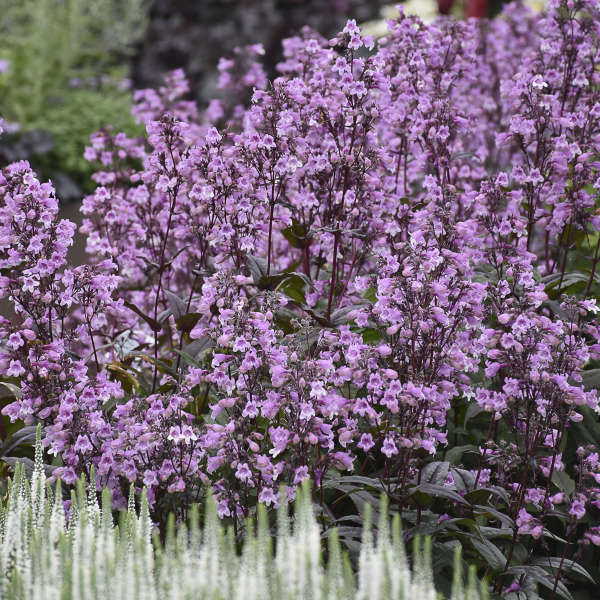 This Penstemon will help fill the gap in your lineup for a taller, attractive foliage option. 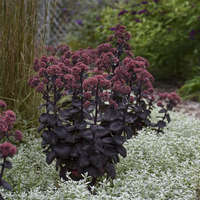 'Midnight Masquerade' produces a sturdy clump of deep burgundy purple leaves. The dark color of the foliage is most pronounced in direct UV sunlight. 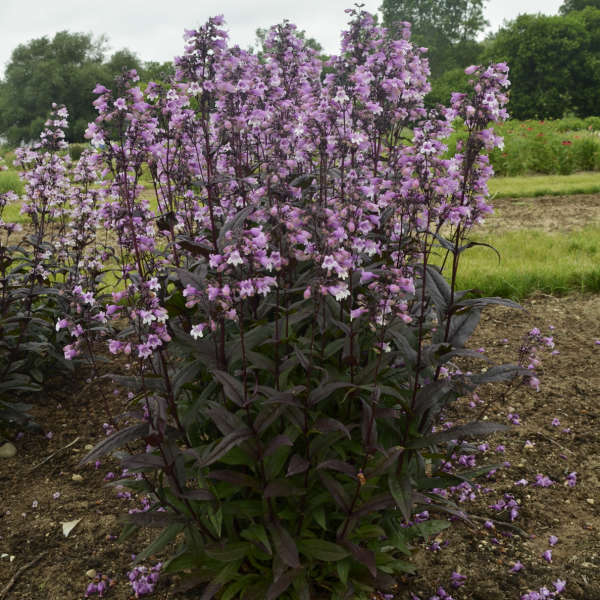 This variety's dark foliage can be enjoyed all season, but in bloom, the overall effect is stunning. 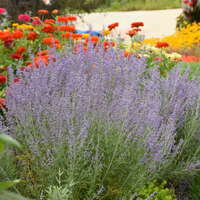 Rich lavender purple flowers have pure white interiors and are produced on dark stems just above the foliage. 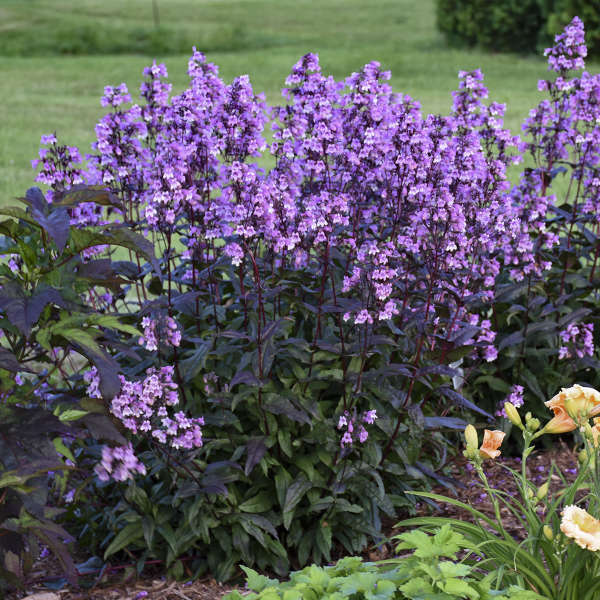 An improvement on other varieties, this superior selection boasts a fuller, more refined habit, more vibrant flower color, and a more consistent, floriferous flowering performance. 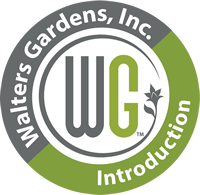 A must-have addition to the sun perennial garden! Like all of our Penstemons, this one takes the heat and humidity in stride but is also very cold hardy. 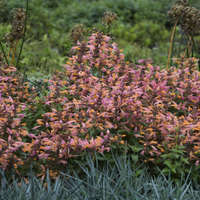 It continues to provide terrific color in the landscape all season long. 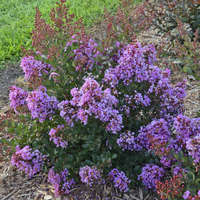 Plant small plugs in late summer, then vernalize. Feed 100-150 ppm N at each watering. Provide 8 weeks of temperatures below 40° F.
Aphids, thrips, and sprider mites can be found on Penstemon. Crown and root rots can be problematic if grown under improper conditions. A fungicide drench is recommended after planting bare root. Plant small plugs in late summer for bulking purposes. Bare root is best for quick turn spring crops or larger containers such as 2-3 gallon. High light levels produce the best looking plants. Direct sunlight outdoors is best for achieving the proper foliage color. Flowers under natural daylengths.